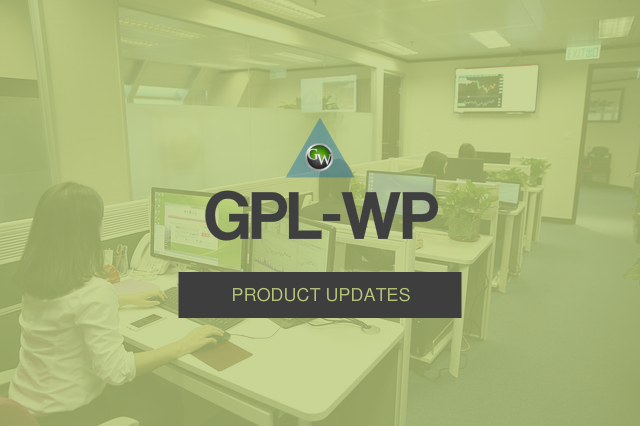 What You Will Find Inside GPL-WP.com? Hundreds of premium WordPress themes, plugins and WooCommerce themes + extension from BIG, TRUSTED vendors such as: Theme Junkie, ElegantThemes, WooThemes, StudioPress, Themify, AppThemes, Yoast SEO, Gravity Forms, Pippins Plugins, WooCommerce and much more! What Benefits You Will Get From GPL-WP.com? Safe and secure downloads. The files that are available on this site are 100% genuine and straight from the original author themselves. We even use them on this site. Get all 1,260+ (and growing!) premium WordPress items from our large and well-structured repository. You are free to use them on anyway you like and on as many sites as you want. You have no limits whether you want to download just 5 items today, or 100 items or all 1,000+ items it’s up to you! You may use the items for yourself, for your clients and you can even customize & resell the items for your own profit!